We had several guests at the October 25, 2018 meeting. Janice Kurth introduced Joann Lam one of the founders of a new E-Rotaract club, which our club is proud to sponsor. The club was just launched at the recent Big West Rotaract Conference held in Portland, Oregon. 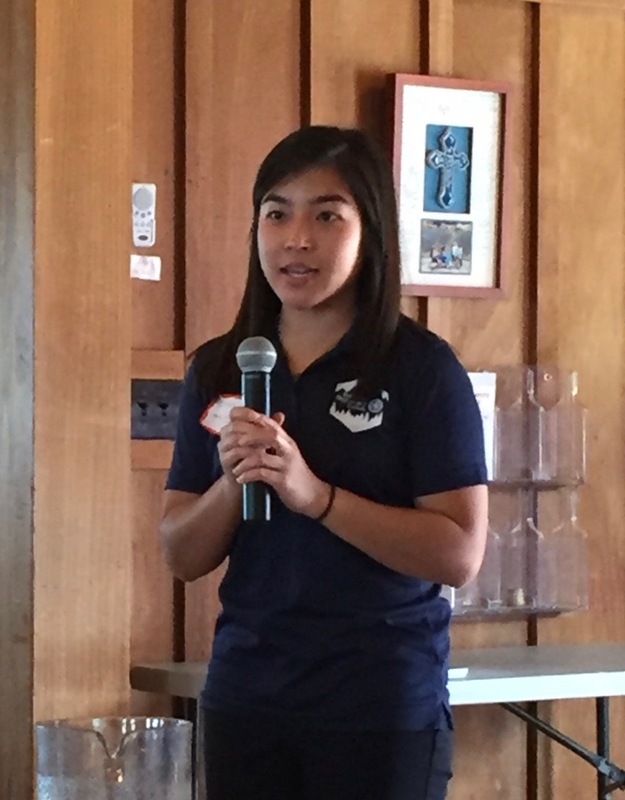 Joann was a member of the SDSU Rotaract Club and upon graduation she wasn’t sure whether she’d be in San Diego for the long-term. Given that uncertainty, an E-club was the perfect solution. Members meet virtually, and she could maintain her connection with Rotary in whatever new place she might land. Joann said that the E-club Rotaractors are seeking career mentors, so if you’d like to mentor one of the members, please email Joann, who is now listed as an Associate Member of our club. John Voss joined us from the Bay Area, and we welcomed back former members Scott Thomas and past president Dee House.